Cranberries have an outstanding reputation in traditional medicine and with health gurus. 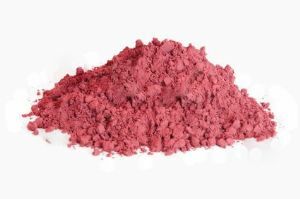 Cranberries benefit from the nutritional advantages of proanthocyanidins. 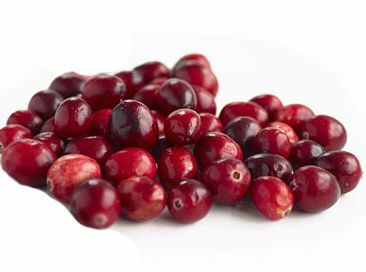 Cranberries are also known to be high in Vitamin C, which plays a role in supporting the normal function of the immune system.